Spirits are grown, not made. Ethanolo¿y sits half way between the equator and the North Pole. 44.900386 to be exact. 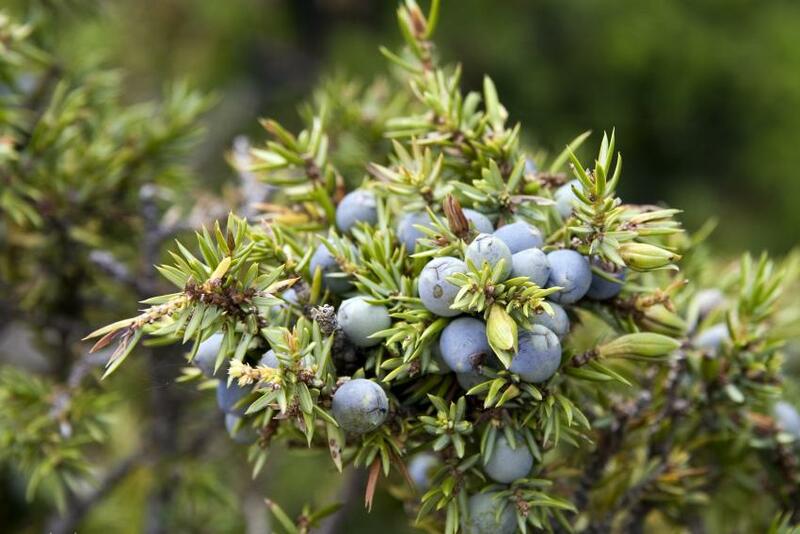 We take great pride in the fact that 100% of our fruits, grains & botanicals are derived from Northern Michigan. The 45th parallel yields some the finest fruit and grain in the world. Our microclimate allows for a longer growing season- due to our proximity to Lake Michigan we enjoy warm campfire nights, and sunny boating days. Our farmers and foragers are integral to everything we do, we think it is best you get to know them. Because, you should know where your spirits come from. Sierra Bingham has always felt at home in nature. 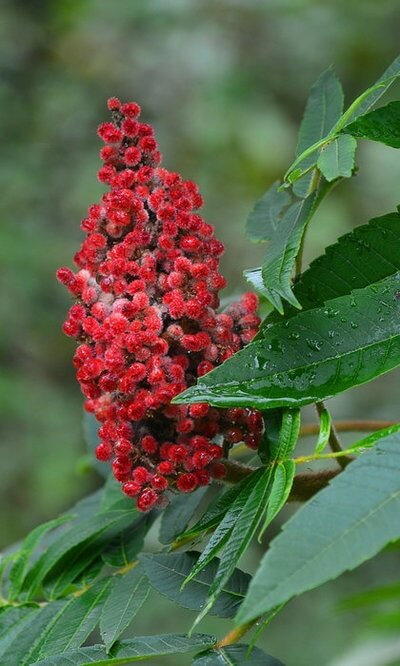 As an adolescent, she was always exploring-tasting wild plants, and at age seven she was determined that her journey would lead her to live in harmony with nature. At sixteen she finished high school early and moved to the subtropical forests Kauai, Hawaii where she lived for the next four years. 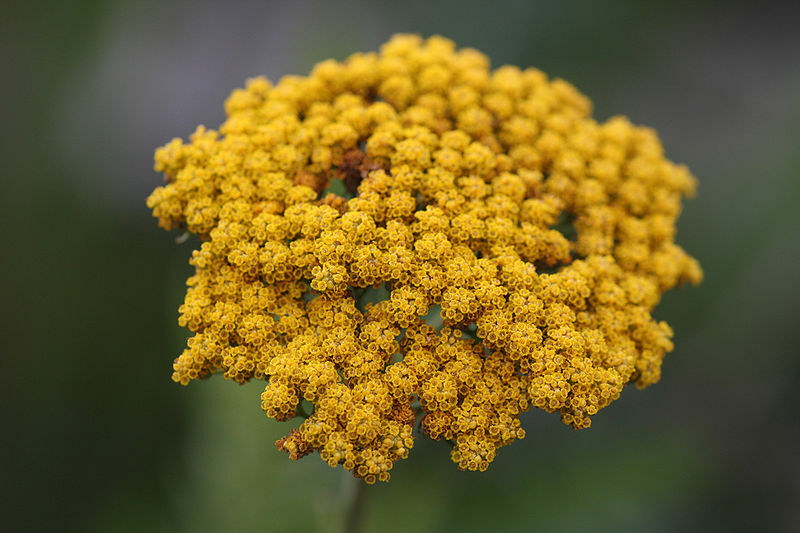 During that period, she lived completely in nature; gathering water, firewood and plants for food and medicine- there her passion for herbal medicine began to blossom. She later applied her experiences with an academic approach to her craft, and began to consume knowledge through books, experimentation and research. Later, she took her passion for helping others, combined it with her vast knowledge of plants, their medicinal and herbal properties and created Bear Earth Herbals. 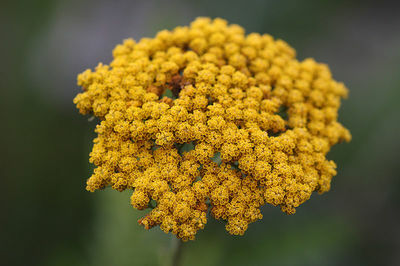 She is one of the most knowledgeable and respected herbalists in Michigan and leverages her medicinal knowledge of native and organic Michigan plants to help others. 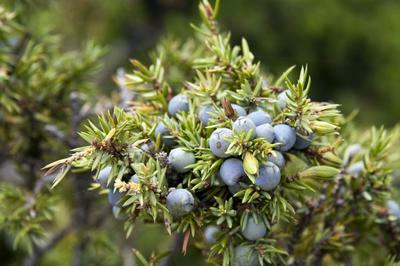 And of course, to craft Michigan's only 100% wild foraged Gin- Eros™ Gin. Her vast knowledge of local plants, their olfactory and gustation interactions has been integral to the development of our Eros™ Gin. Sierra is part of a very select cohort that can accurately and safely wild forage, and her knowledge of Michigan's native plants is unparalleled. She frequently speaks at conferences, teaches herbalists workshops and is committed to teaching interested parties on the benefits of natural and wild foraged plants and their innumerous benefits. Stop by and see her at any of the local Northern Michigan farmers markets or online at www.bearearthherbals.com. 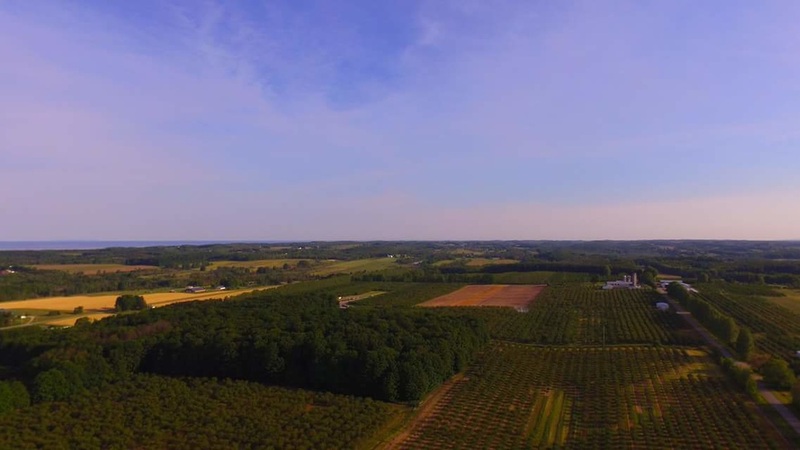 Cherry Ke Inc is a community oriented cherry farming operation based in Kewadin, Michigan. Our multi-generational family business traces its roots to 1969 when Norm, Dean and Gene Veliquette formed the cherry farming partnership called Century Farms. Cherry Ke Inc. was founded in 1972, consolidating several other partnerships that had worked cooperatively, sharing labor, equipment and skills. Today we manage over 3000 acres in 5 different counties. ​Cherry Ke provides us with raw Northern Michigan honey that is the base for our Mel Vocatus [Honey Alcohol]. 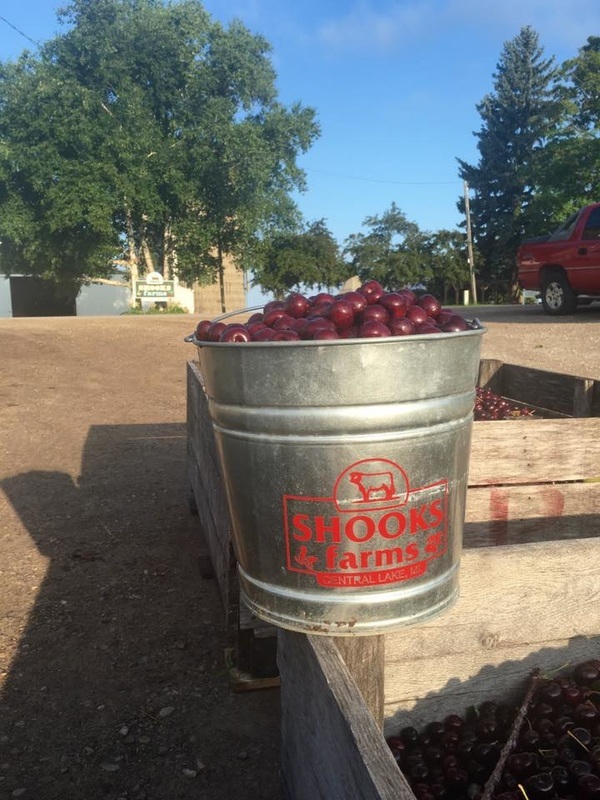 For 100 years, Shooks Farms has been a family owned and operated business, and is entering into its fourth generation of ownership. The Shooks family oversees over 1200 acres, and grows corn, cherries, rye, wheat, soybeans, and just added wine grapes to their portfolio. The Shooks family farm has seen many changes since its humble beginnings in 1914. Vet and Tena Shooks began by purchasing 50 acres and steadily began accruing additional acreage as it became available. In 1987 the farm was purchased by the three sons and continued that way until the passing of Dale in 2005. Since that time the farm is owned by Bryan and Daryl, and is now entering their fourth generation with Dale’s sons RJ & Jon, and Daryl’s sons Greg & Rob. 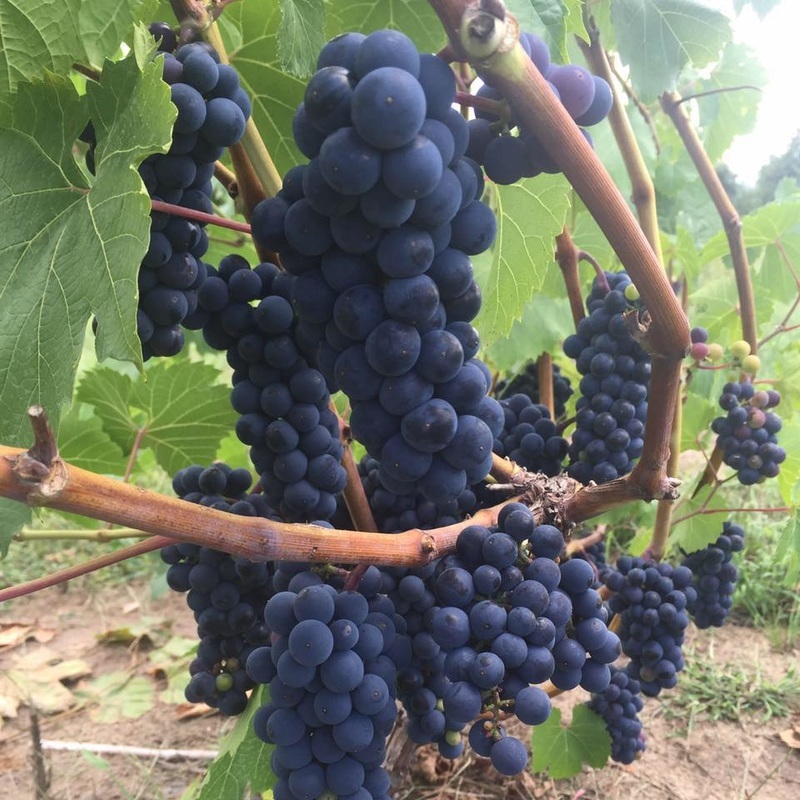 Located in the beautiful countryside of northern Antrim County, overlooking Grand Traverse Bay and gorgeous Torch Lake, has its advantages for the production of delicious fruit. 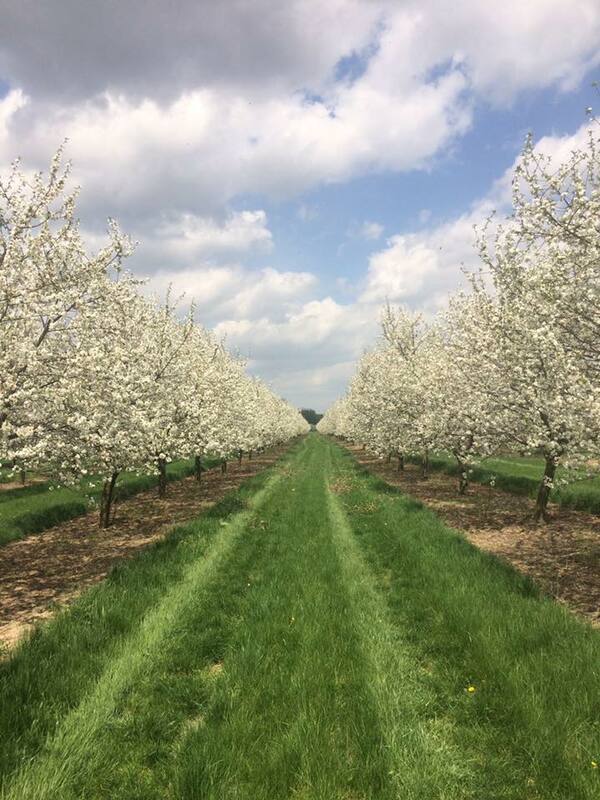 Shooks Farms close proximity to lakes affords the cool breezes necessary to help delay the fruit buds from advancing too far in the early spring (when temperatures begin rising) and also keeps the orchards warmer in the winter to avoid frost damage. Although, the roots of the farm run deeper than the cherry trees. 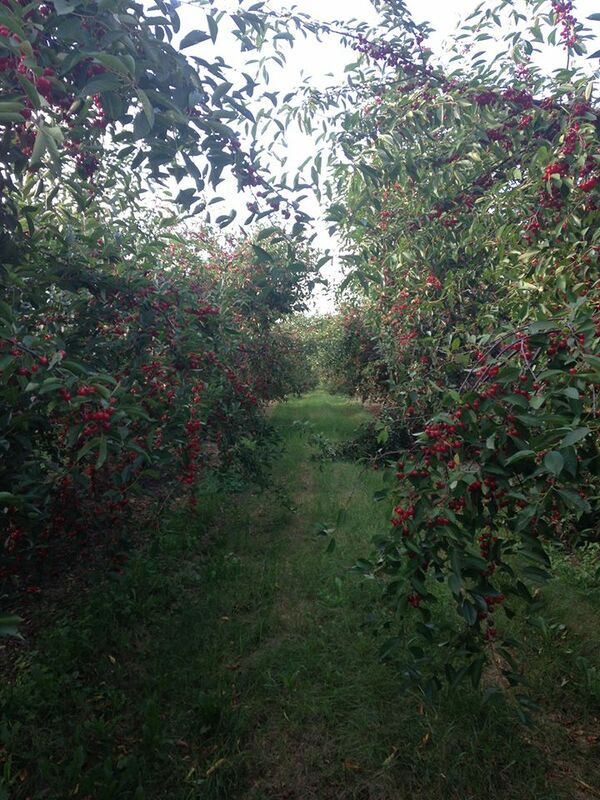 The family farm is known for their “You Pick” cherries in July, excellent beef, and community involvement. Shooks NON-GMO corn is the base in all of our Frumentum™ whiskey mashes, and their rye will be utilized in our forthcoming Viciam™ whiskeys. The Shooks are just as versed in their fruit, supplying us with Marquette and Cabernet Franc grapes for impending grape brandies & Montmorency, Balaton, & Cavalier cherries for fruit brandies, liquors and infused spirits. After 100 years they are still reinventing the family farm and hope to have estate wines by the fall of 2018. Stop in and say "hi". As the Boyer’s say “We are a family farm that’s still kickin.’” Those words could not be more true. 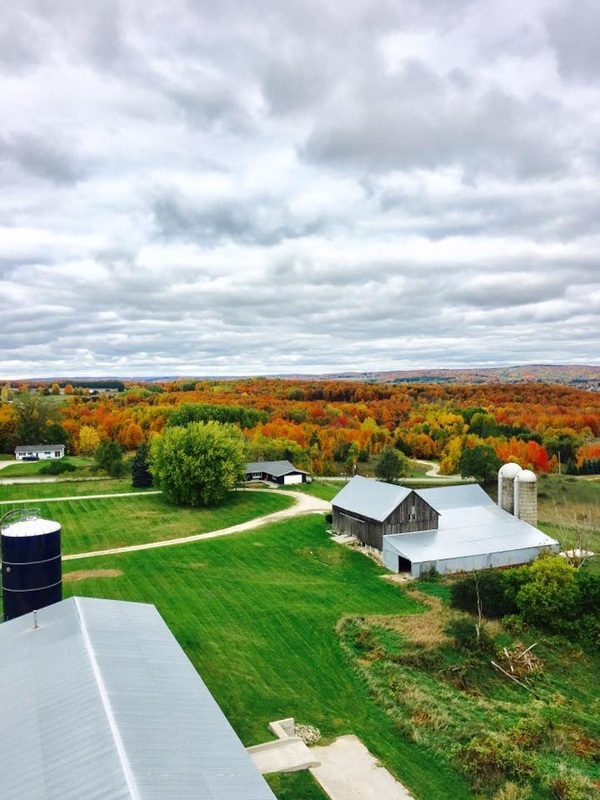 Operating a family farm is tough, and in most cases there is a disconnect between the grower and the final product. Bothers John and Jim would work long days in the dust, harvesting row crops for some unknown entity, with no connection with their consumer, or final product. A semi would pull up to the silo, load up, and barrel on down the road- no words spoken, no formalities exchanged. Then a check would show up two weeks later. Andrew, a third generation Boyer sensed a problem, but also saw an opportunity. Fed up with the status quo, and inoculated with the entrepreneurial spirit, Andrew, with a home brew in hand, thought there had to be a better way. That was three years ago and at the peak of the craft beer movement. Many handshakes later, things have changed. The Boyer’s now provide wheat and barley for breweries all around the mitten state. Their high quality barley is used in Gleaner Bock by Short's Brewing Company, & Hollander Summer Saison by New Holland Brewing. Just to name a few. The farm has come a long way from its modest roots in the 1960’s, and I think Gerald and Phillis Boyer would be proud of what their sons and grandson have accomplished. Gerald and Phyllis fell in love with the area in the 1960s and purchased the farm shortly after. Maintaining a dairy operation for years before converting to row crops. The original farm still operates today overlooking the picturesque Jordan Valley, and they have converted the old milking parlor into a malting house. The Boyer’s goal is to provide a true farm to ferment experience. 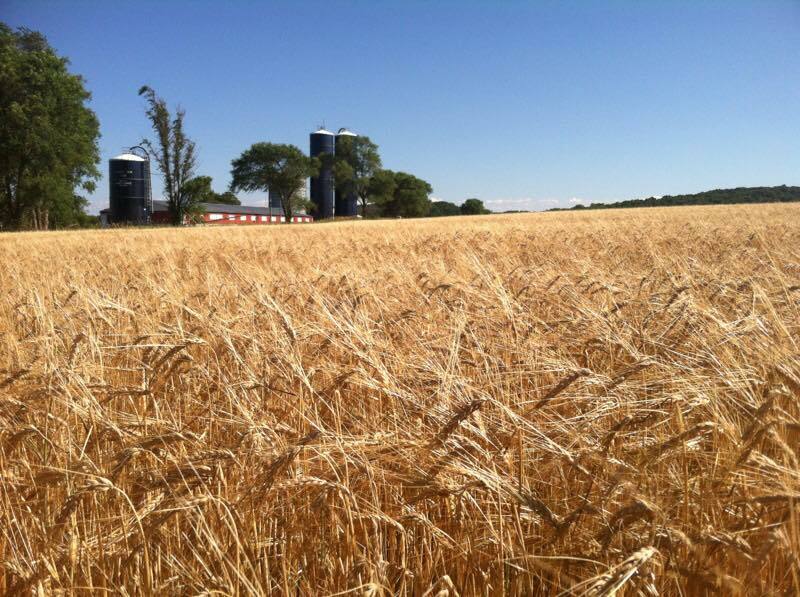 Valley View Farm oversees 450 acres of pinnacle & conlon barley, as well as red winter wheat. 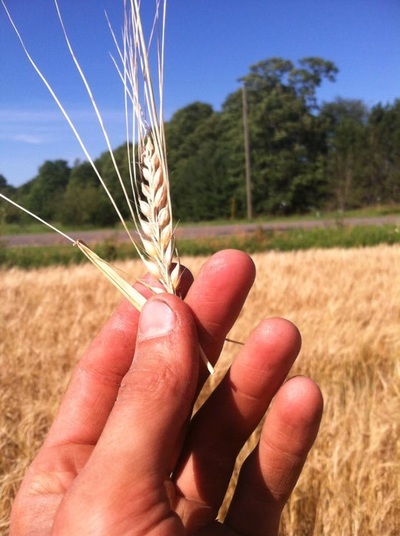 Their red winter wheat is the base grain in our Siligo™ vodkas, Siligo whiskeys, and Eros™ gins. In addition, the Boyer's provide us with Pinnacle barley for our various whiskey mashes & impending single malt whiskey- Ordeum™ Single Malt.